Urban living at its finest! 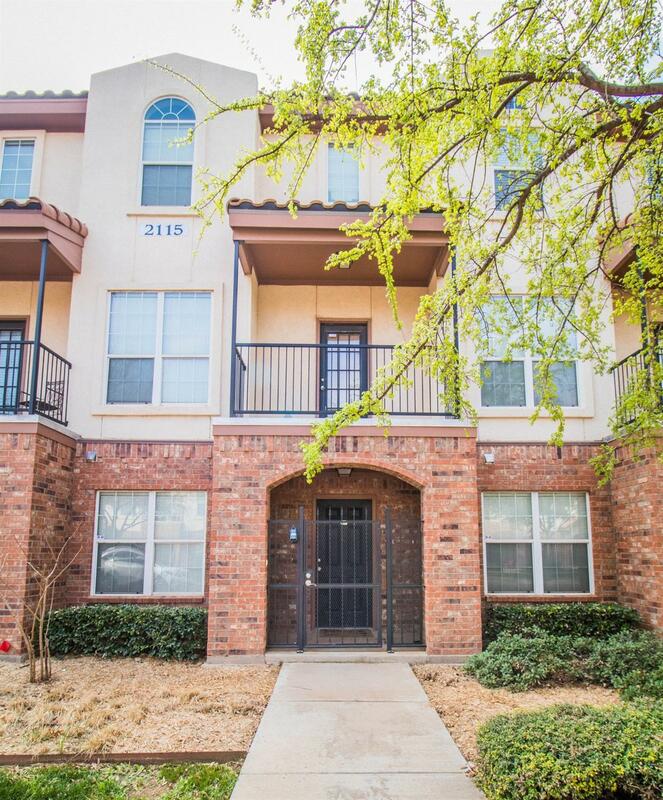 This is a great 3 bedroom, 3.5 baths, 2 car garage condo just walking distance from Tech, restaurants, shopping and nightlife. Laminate wood floors throughout the condo except for the staircases which are carpeted. The condo has spacious rooms, walk-in closets, 2 balconies and an alarm system. The complex is gated for added security and the grounds are maintained by the COA.